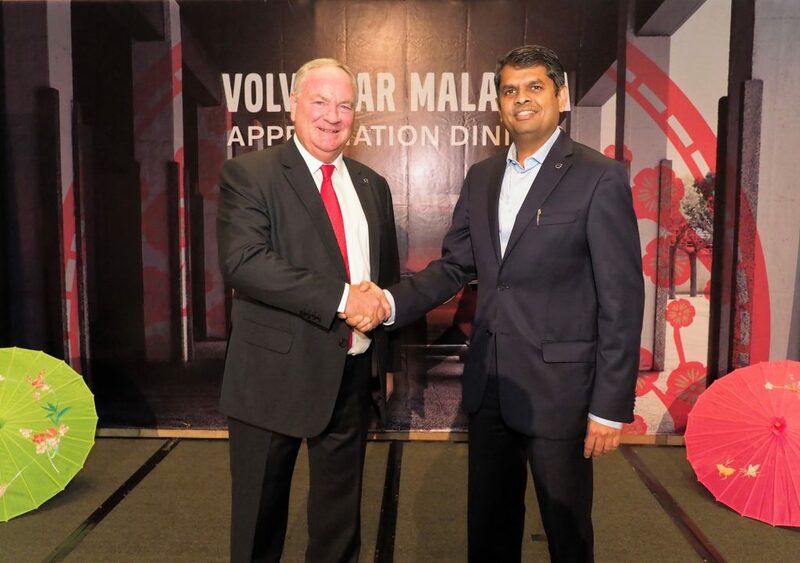 Volvo Car Malaysia is delighted to announce the appointment of Mr Nalin Jain as the new Managing Director of Volvo Car Malaysia. Mr Jain will continue the responsibilities of the current Managing Director, Mr Lennart Stegland, starting March 1, 2018. Prior to this undertaking, Mr Jain was the Chief Financial Officer of Volvo Auto India and has over 20 years of experience in the automotive, consulting, and technology fields. Mr Jain holds a Master’s Degree in Engineering from State University of New York and an MBA from the Sloan School of Management in MIT. After 40 years of service with Volvo Cars, leading positions in Research and Development, Marketing and Sales, and Managing various National Sales Companies, Mr Stegland will be retiring from the organisation. Volvo Car Malaysia is thankful for Mr Stegland for his extraordinary contribution and dedication to the company – his wealth of knowledge and experience will be sorely missed.